Home » New Family Friendly Fun in La Rosière – Just in Time for Christmas! New Family Friendly Fun in La Rosière – Just in Time for Christmas! Get ready for new family friendly fun in La Rosière this year! Amongst other developments, the popular French resort has created a new fun track dedicated to children and families for the 2017/18 winter season. The new run is more than 1km long with modules, gongs and tunnels, and themed with the famous La Rosière Saint Bernard mascot. It is sure to be a great hit with all the adventurous young skiers out there. For the adults there’s also something new to look forward to – the new Altispa with panoramic sauna, whirlpool and a Japanese sauna. Altispa offers salt therapy, an extensive range of massages, and aquabiking. It’s the perfect way to unwind after a long day on the slopes. From the 23-30th December, La Rosière will also set up their very own village Christmas Forest. What better way to get into the Christmas spirit than visiting Santa Claus in a snowy mountain resort? There will be plenty of Christmas-themed activities for children and adults alike, with chances to win some great prizes. La Rosière is an international ski resort with a fantastic choice of slopes for beginners and families. It forms part of the Espace San Bernardo ski area, which has a great variety of terrain to suit all abilities across the 160km of marked runs. 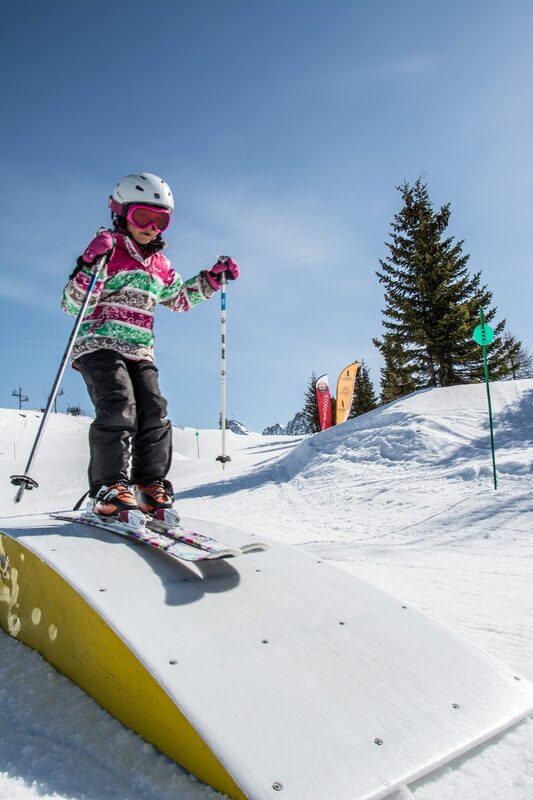 Fancy experiencing all the new family friendly fun in La Rosière for yourself? 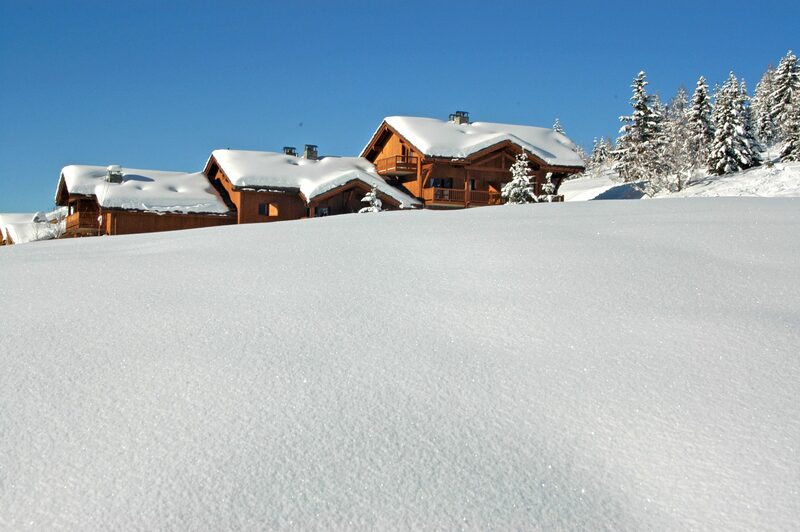 Book to visit La Rosière before 31st November and you can save 10% on selected weeks with Peak Retreats. Find 7 nights self-catered from £ 414pp (was £460pp) in 4* Luxury apartments close to the ski slopes, the main chairlift and the ESF ski school meeting point. To find out more, go to www.peakretreats.co.uk/winter/ski-resorts/tarentaise/la-rosiere/cimes-blanches. To learn more about the resort itself, take a look at our La Rosière guide.